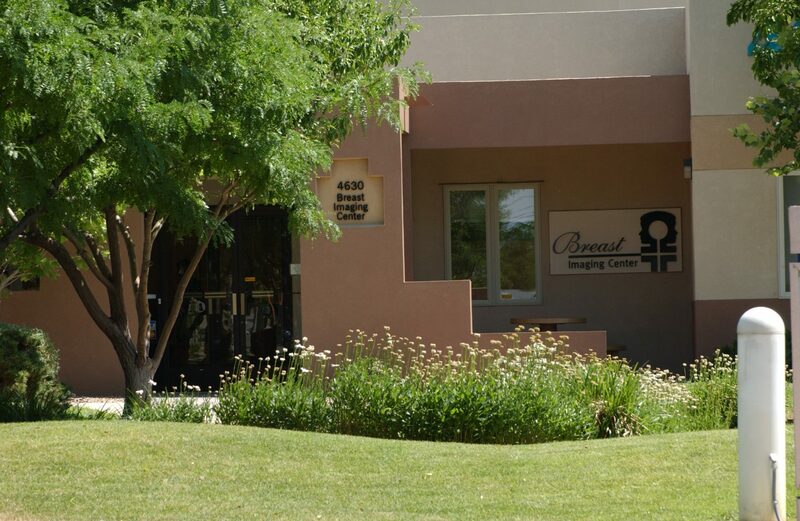 The Breast Imaging Center is Albuquerque’s first dedicated women’s imaging center in the state of New Mexico with particular emphasis on mammography, breast ultrasound and breast biopsy as well as gynecologic ultrasound services. Dedicated to providing patients with the latest technology, X-Ray Associates was also the first in New Mexico to offer Breast MRI services in 2000 and Tomosynthesis, 3D Mammography, in July of 2012. Tomosynthesis is a new procedure that can detect even smaller cancers and reduce the call back rate. It is especially beneficial for women with dense breast tissue and previous breast cancer survivors. Our entire breast imaging team: radiologists, technologists and staff help create an environment that encompasses imaging excellence, customer service and commitment to caring. “Technology with Compassion” is more than X-Ray Associates’ motto: it is our calling. Prompt, sensitive and highly skilled care are what physicians and patient’s expect and receive every day from the professionals at X-Ray Associates of New Mexico. “Women should have a screening mammogram every year beginning at age 40. It is truly a life-saving procedure, having cut the death rate from breast cancer by almost 40 percent since widespread screening mammography began in the United States in 1990,” says Dr. Linver, founder of the Breast Imaging Center. We are fully accredited by the American College of Radiology and have subspecialty training in Breast Imaging.